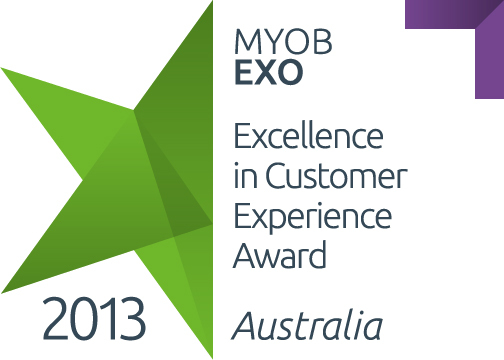 A long-term MYOB partner, Acacia Consulting Services in Surrey Hills, VIC has been awarded the MYOB Enterprise Solutions Partner Excellence in Customer Experience 2013 accolade. The coveted award recognises the enterprise solutions implementation partner who received the highest average recommendation score in MYOB’s survey of clients last year. The prize is an all-expenses paid trip to Malaysia for two people. MYOB General Manager, Enterprise Division, Andrew Birch congratulates Acacia Consulting Services, saying, “Dianne and John Semmens, and the team at Acacia Consulting Services are very deserving of this year’s award. With a strong focus on providing great customer experiences, they consistently achieve high NPS scores from clients surveyed by MYOB. Dianne Semmens founded Acacia Consulting Services in 1989. Dianne had an opportunity to start her own company, adopting the motto “if they can do it, then so can I”. She needed to register a name for the company, and as a proud Australian living next to 16 acres of acacia trees, the company name was chosen – ‘Acacia Consulting Services’. The company specialises in ERP systems such as MYOB enterprise solutions.